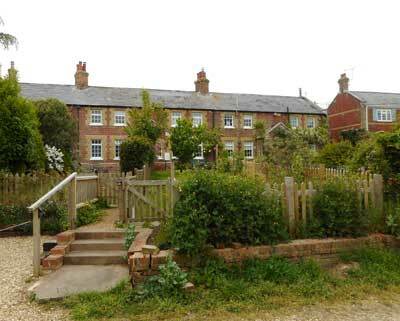 Freshwater Coastguard Cottages (with the Commander's house at the east end. Freshwater Coastguard Cottages on Coastguard Lane. 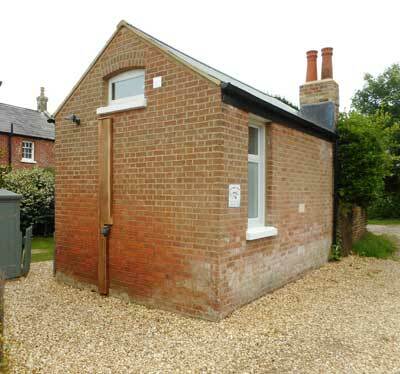 The laundry house behind the Freshwater Coastguard Cottages.